This chapter deals with the choice of effective bank profitability measures, examining the strengths and weaknesses of the most widespread indices adopted in the literature and among practitioners. In particular, the main profitability and risk-adjusted return metrics are analyzed, comparing the different methodologies with which they can be calculated. In addition, a critical view of the ways in which they can be used in quantitative analysis is provided. 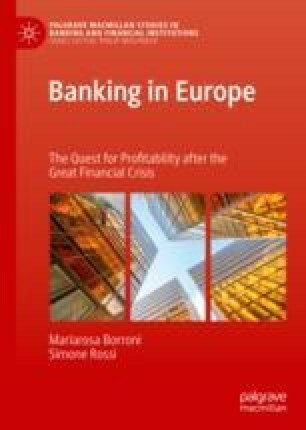 Finally, the chapter contains an extensive review of the literature on the subject of determinants of bank profitability.